Please pick your shorts measured by X-Size or Waist Size. Cotton Twill and Denim Shorts. 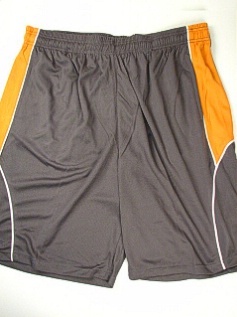 These include athletic shorts, and elastic cotton twill or cargo shorts with elastic. Big and Tall men love their shorts. It's probably one of the best-selling categories in the men's big and tall business. It's not just because we are based in Texas where it's always short weather, but for a big or tall man, warm weather is just around the corner! 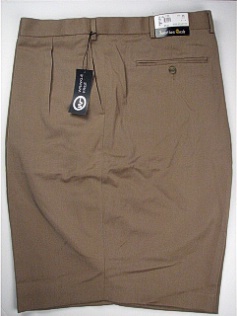 Shorts are offered in either exact waist sizes or X-Sizes. X-sizes mean that the shorts are made with some elastic and have more flexibility and comfort. We attempt to stock shorts year round.